On 11 December 2005 one of the most notorious events in recent Australian history took place in and around the beaches and suburbs of Sydney, NSW. The Cronulla riots made international news and forever changed the tenor of discussions around race and immigration in this country. 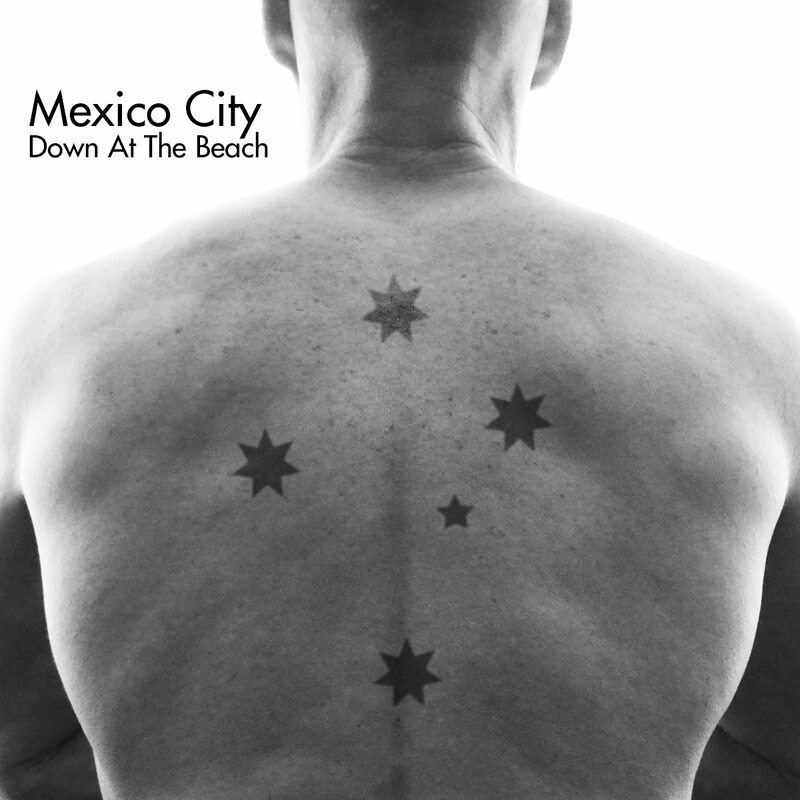 It’s hard to believe it’s been almost 10 years since the day but to mark the occasion Brisbane band Mexico City has issued a new single – their first release in six years. A mutant hybrid of surf guitar, railroad blues and Springsteen-esque howl, “Down At The Beach” takes an unflinching look at some of the key events from that fateful day. Plus One Records will release Mexico City’s third album, When The Day Goes Dark, on CD, vinyl and digital download in March 2016.